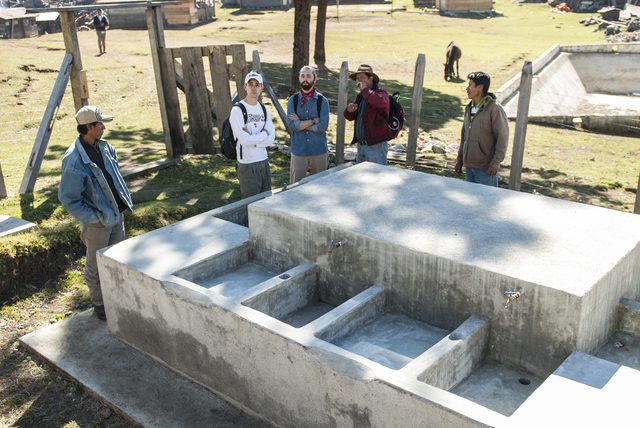 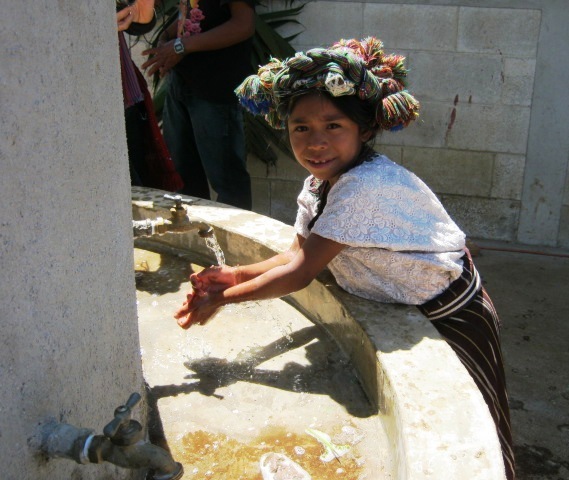 School hand washing stations, bathrooms, and septic tanks in the central highlands of Guatemala in support of the Peace Corps "healthy Schools " project. 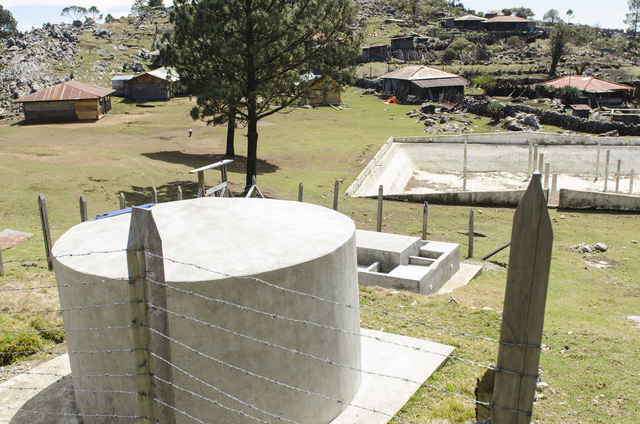 The initial benefits of the project will be the availability of hand washing stations and sanitary facilities such as bathrooms, fluch toilets , latrines, and septic tanks. 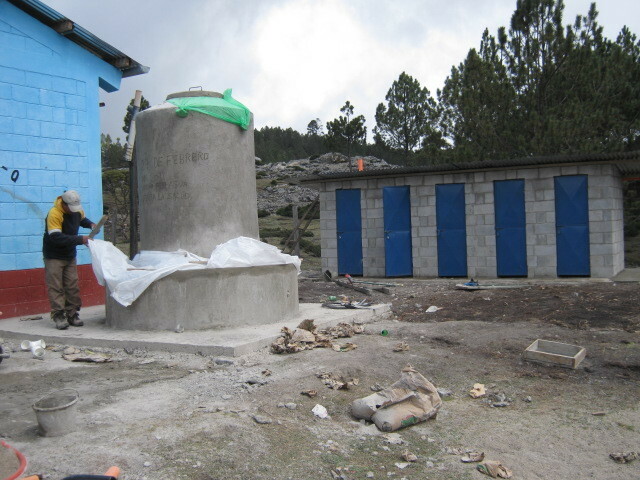 All of these structures will improve the sanitary environment of the schools and provide a focal point for the teachers and Peace Corps volunteers to train hygiene habits. 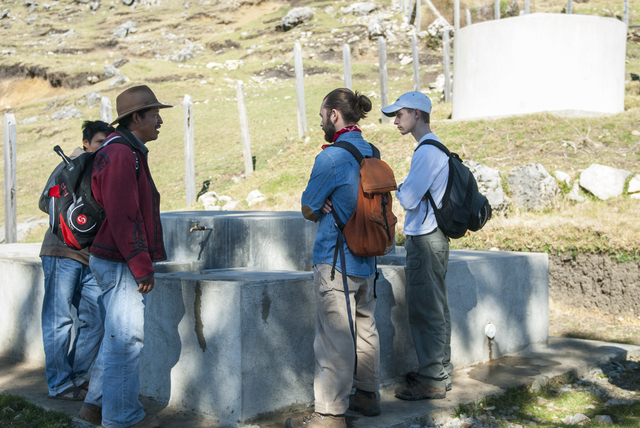 Upon returning to Xexecom from Chortiz, we stopped in Chuatuj with two students from Engineers Without Borders. 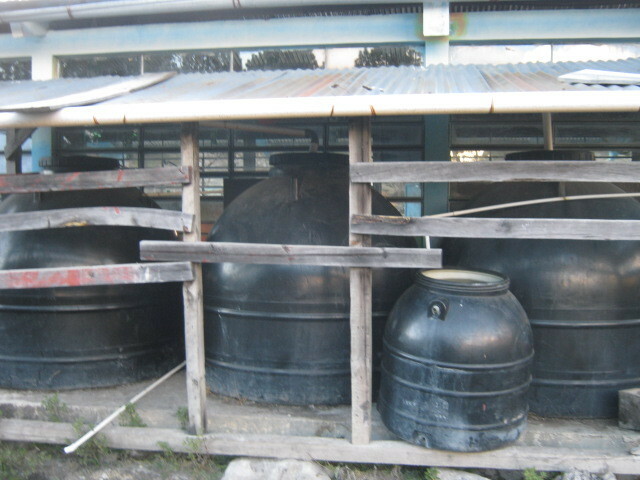 They were going to spend the morning collecting water samples from the water tank, wash station and spring to run tests. 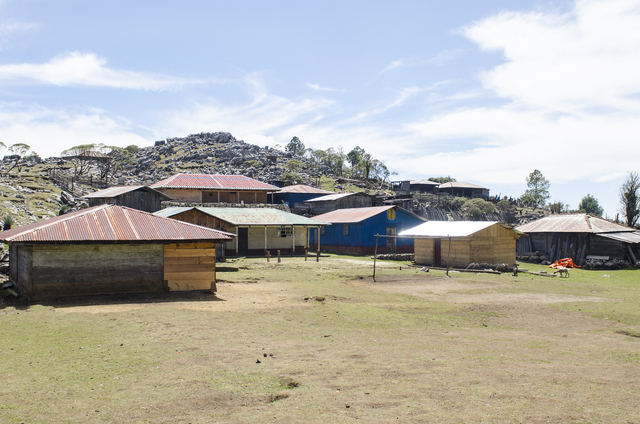 On our way to Chortiz to document the building of a 10,000 L water tank by Engineers Without Borders, we hiked through Chuatuj. 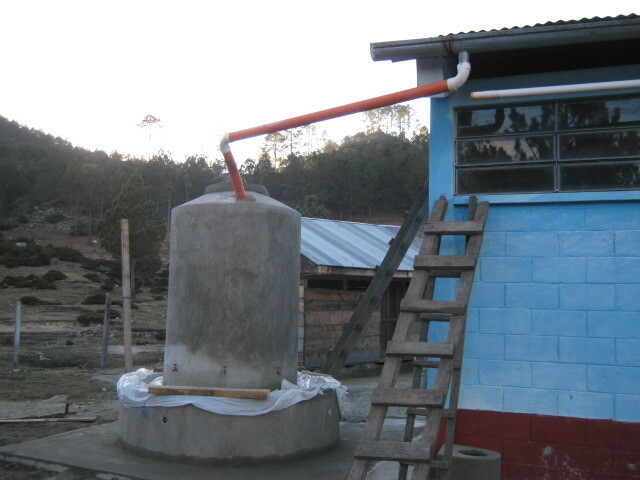 Last year the exact water system they will be building over the next week in Chortiz was build here in this village of Chuataj. 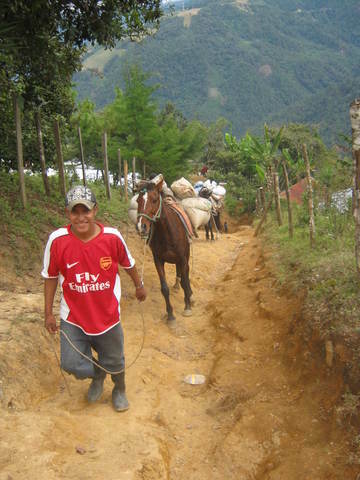 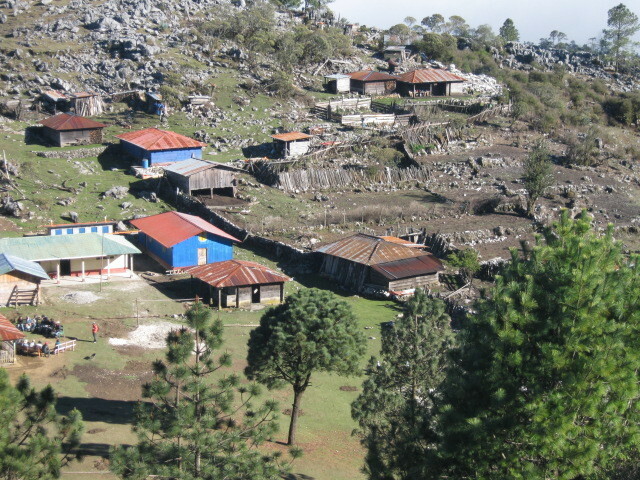 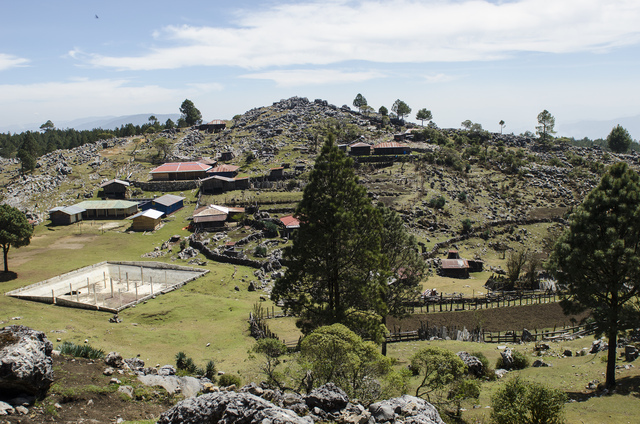 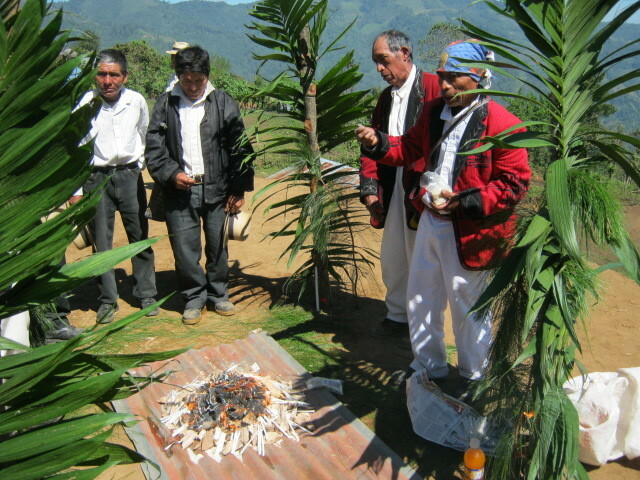 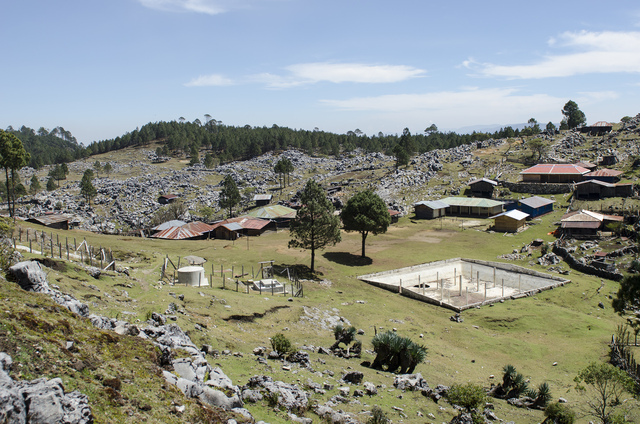 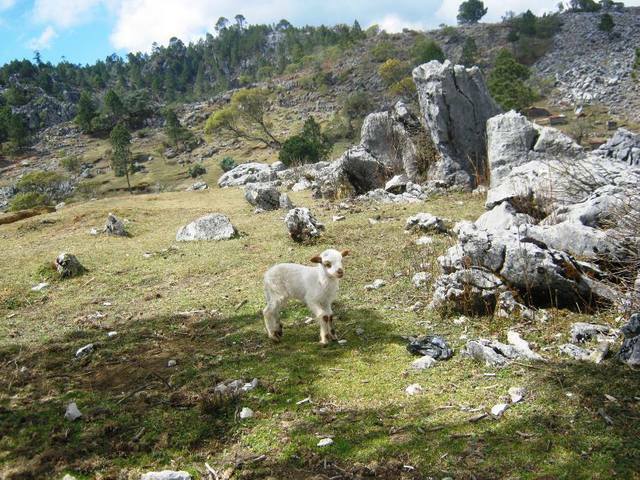 Both villages are about 10,500 feet in altitude and accessed only by foot or mule. 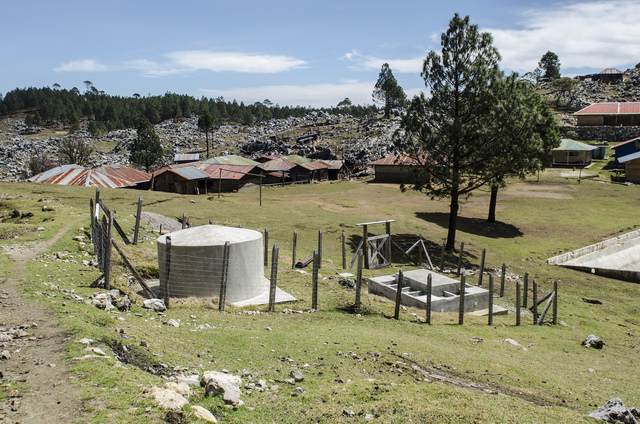 Up until now, the "twin" villages, about 1 K apart, were using potentially polluted waters via springs, wells and lagoons for their daily needs. 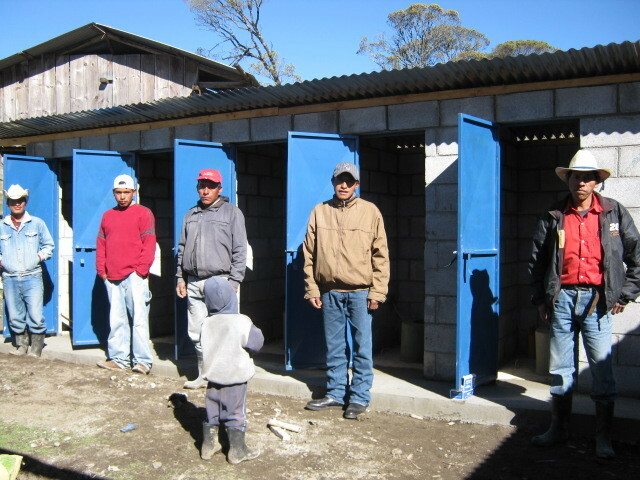 We would like to report that the project was completed early in August and the final reports on finances will be posted during the month. 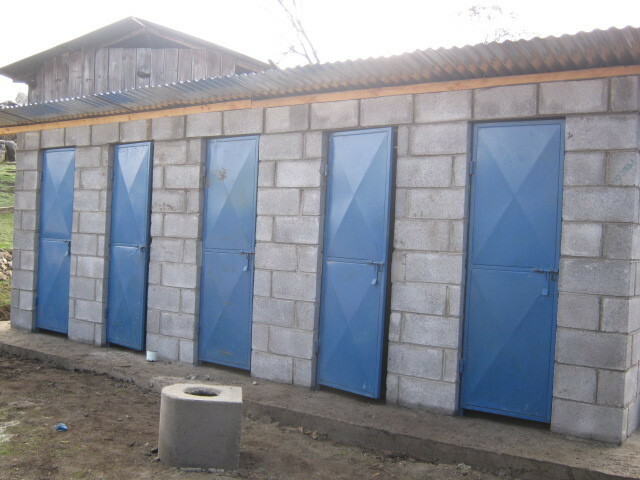 A number of the schools have had celebrations related to the projects and all the school officials and parents expressed their gratitude for the help in making their school healthier environments for their children. 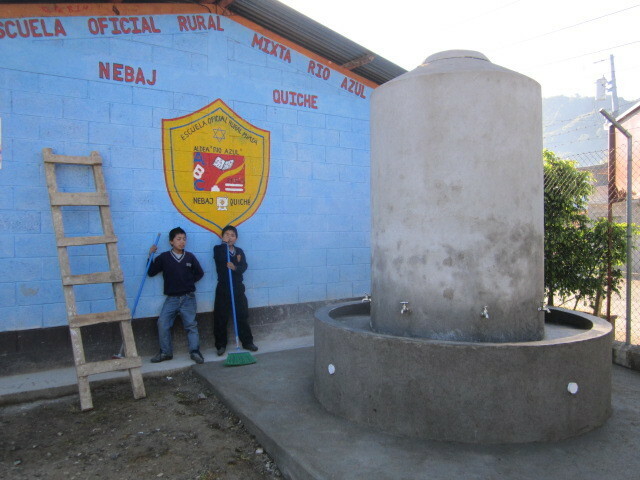 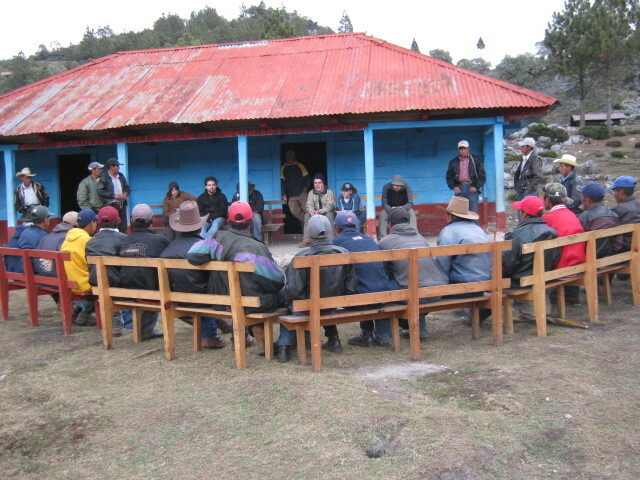 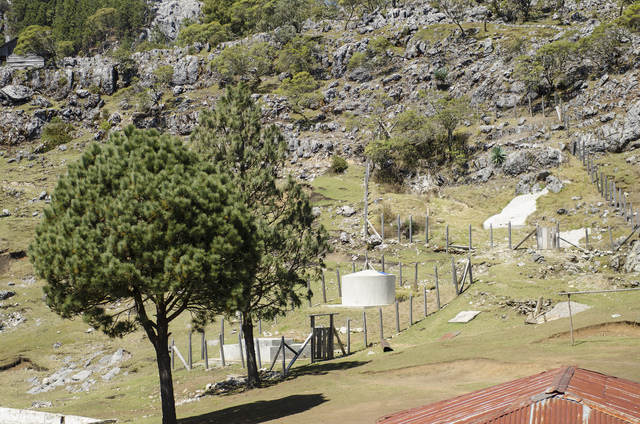 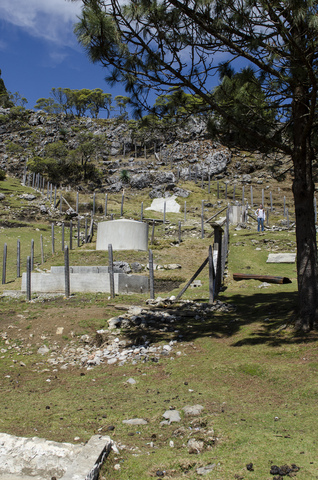 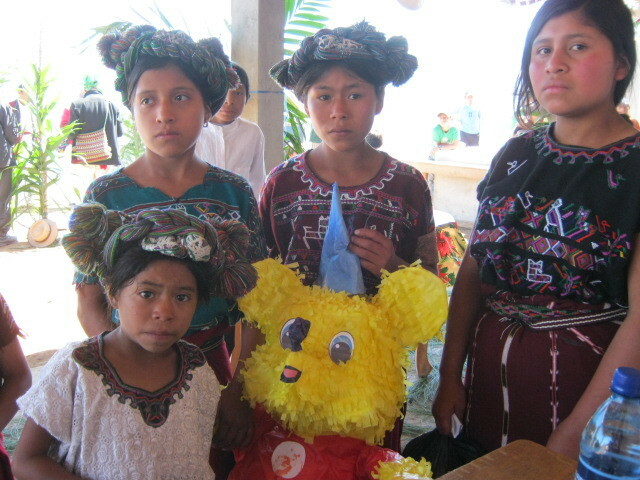 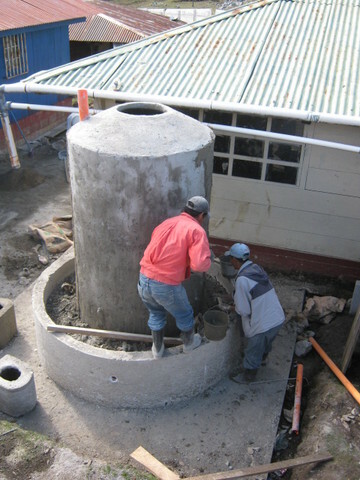 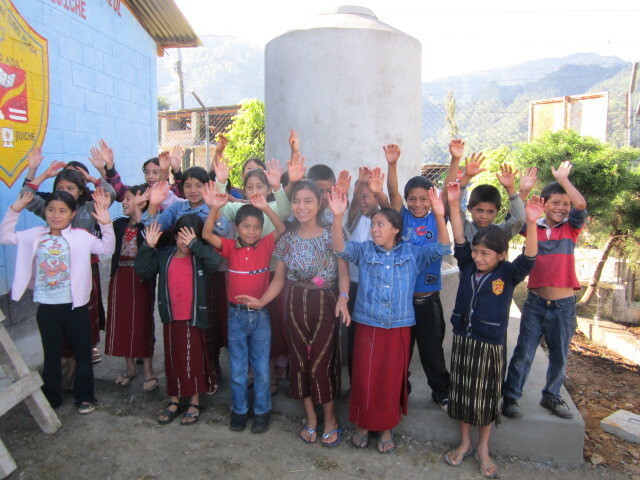 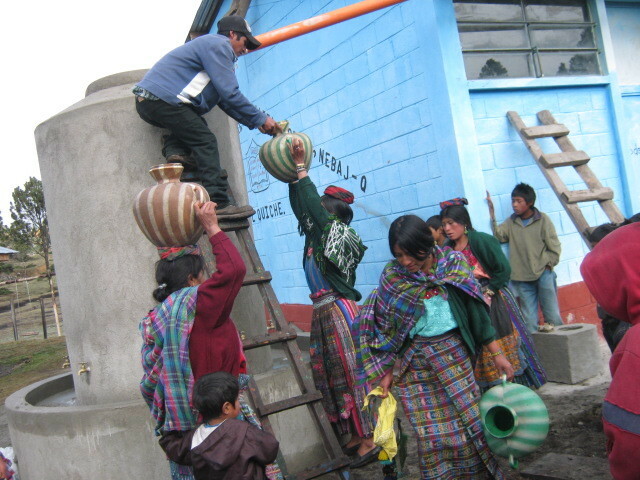 We were able to complete two more school projects due to funds remaining in Sumal Grande and Rio Azul. 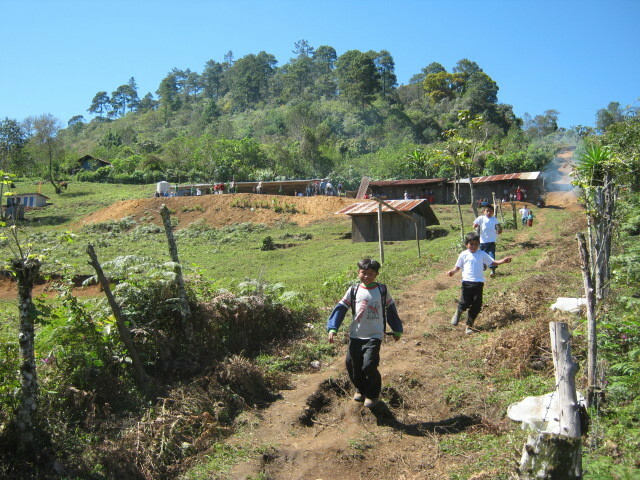 I anticipate that we will have a small reserve of funds remaining once all of the receipts are posted in our accounts. 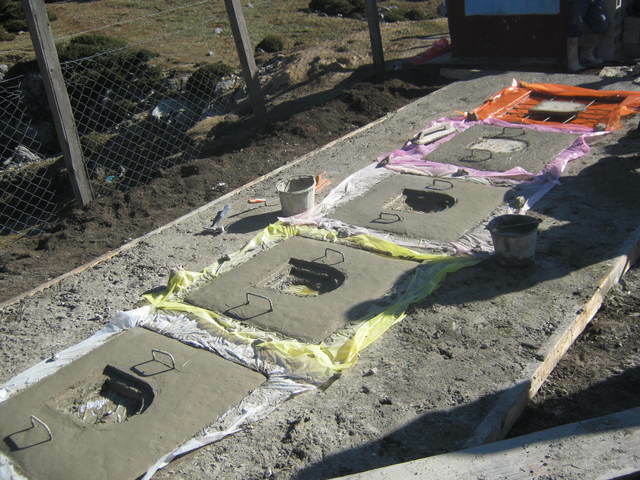 The last planned project in the San Francisco school has been finished. 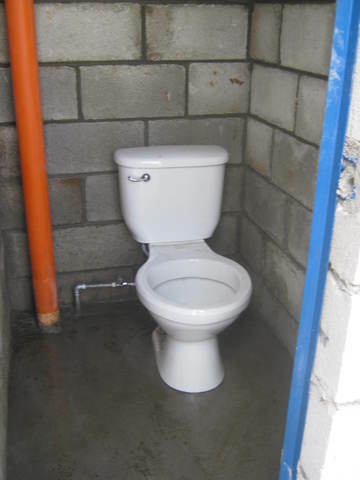 The project consisted of converting a latrine into three flush toilets and installing a septic tank and seepage pits for the sewage. 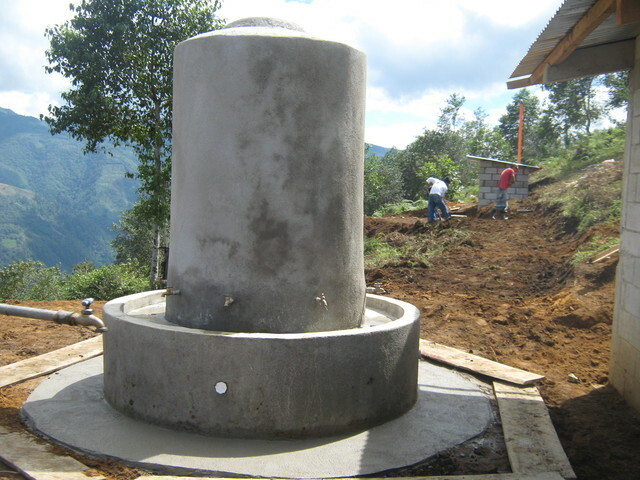 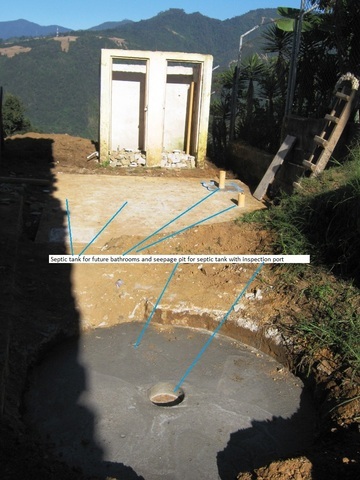 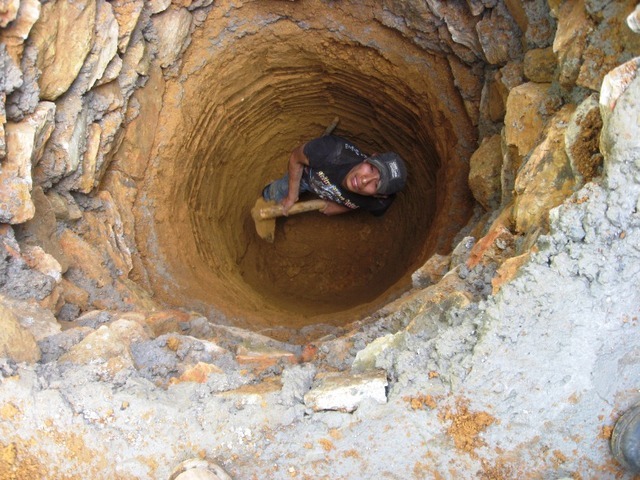 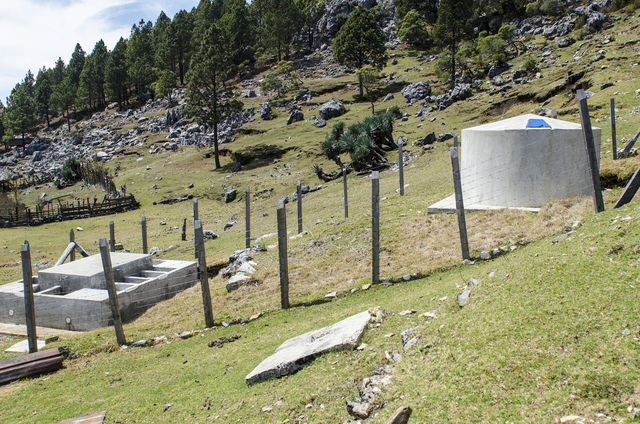 The extra project in Rio Azul has been completed and the extra projects in Sumal Grande will finish this week. 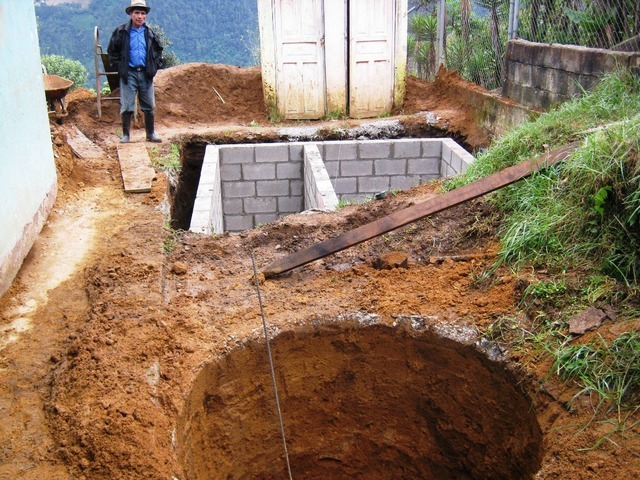 The entire project is nearly finished. 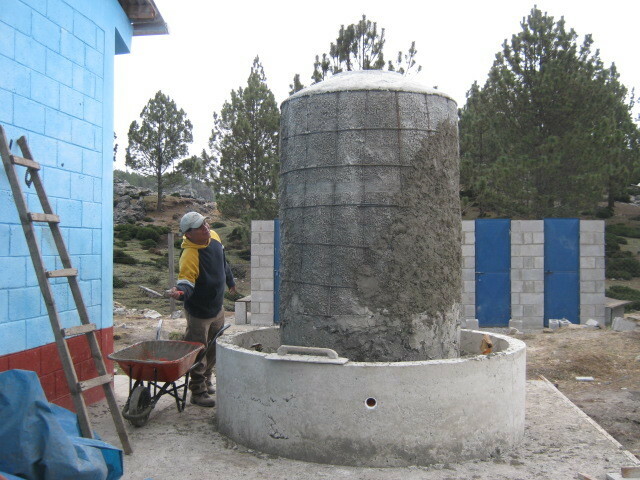 The last school project in San Francisco Javier will start on the 20th of June with an expected finish date of 9th of July. 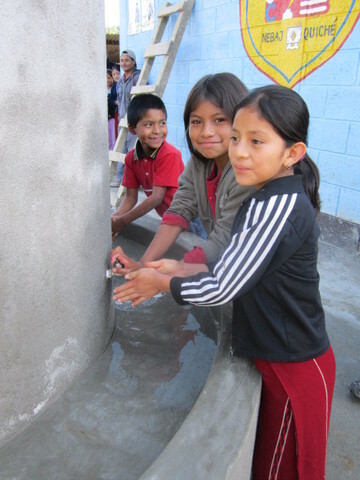 There are funds remaining and we have been authorized by Peerwater Exchange to use these funds to complete several more school projects during July. 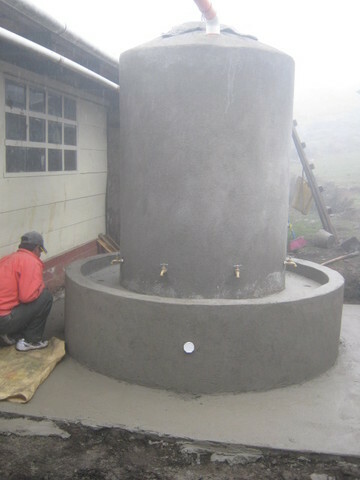 We are anticipating finish of the project by the end of July. 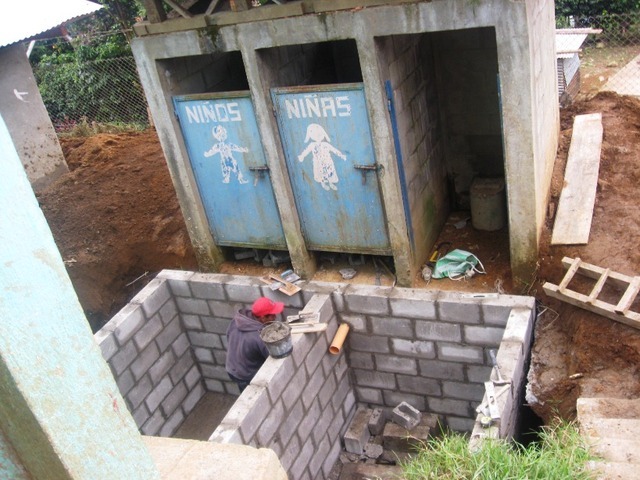 The overall project is about 2/3 finished with the schools in Sumalito, Nuevo Amanacer,Chuatuj, Chortiz, and Jacana finished. 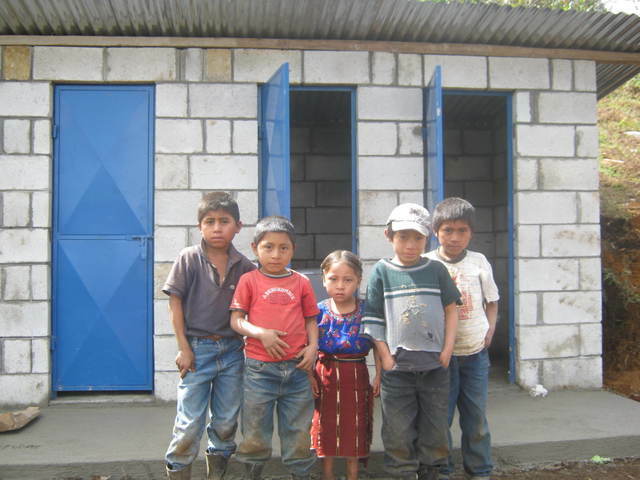 The remaining school in San Francisco Javier will be complete by the end of the summer. 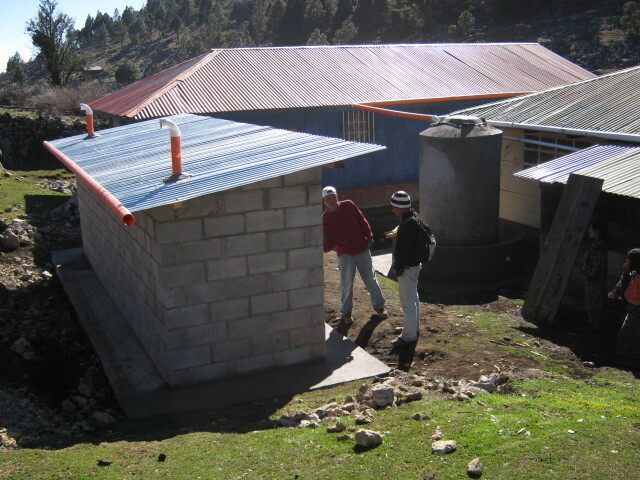 APS has a " Circuit Rider" maintenance program in the area and will monitor the structures along with the Peace Corps volunteers. 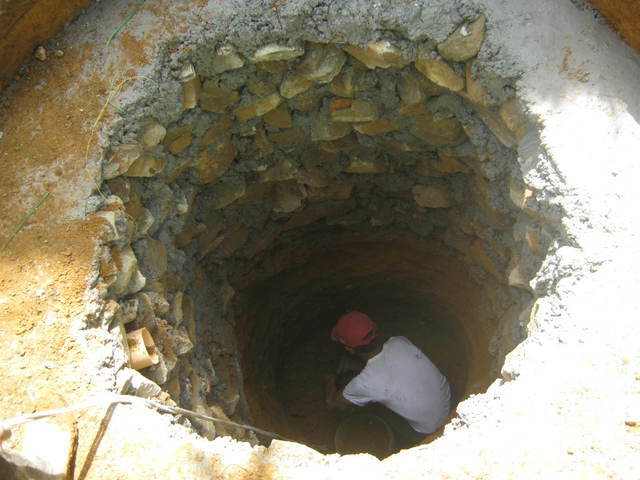 No unforseen issues were encountered during the project except the usual problems of transportation as the result of road bad conditions caused by rains. 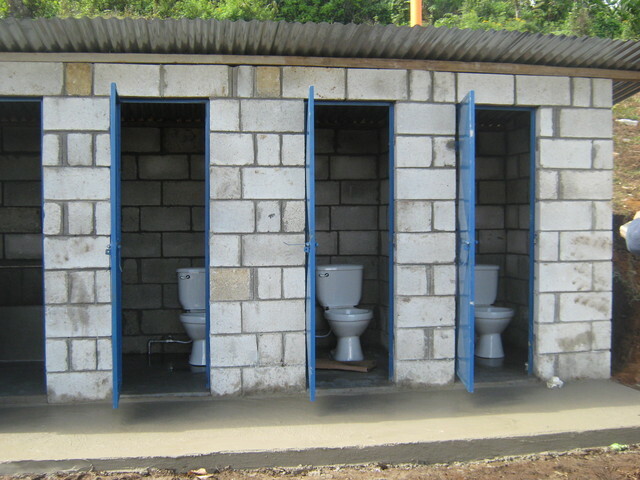 Construction projects such as this should always be coupled with hygiene education projects to maximize their benefit. 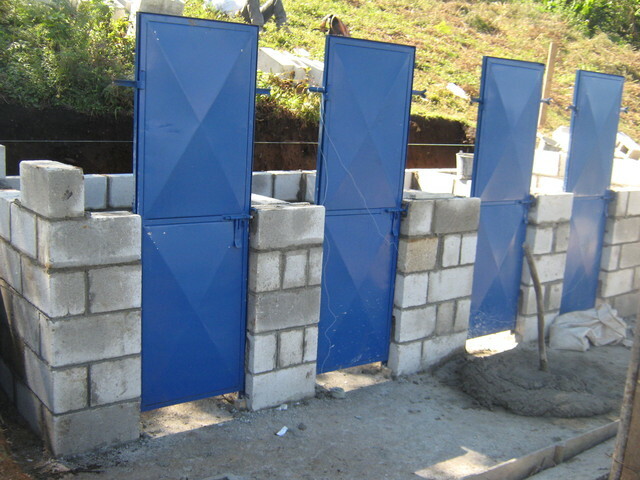 The children at the school will be the primary beneficiaries of the latrines. 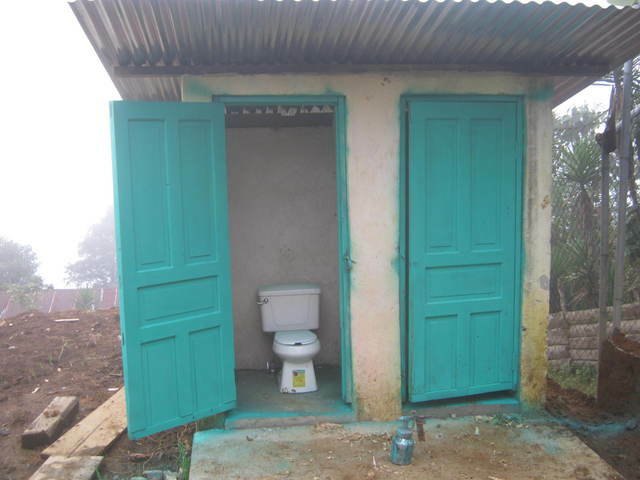 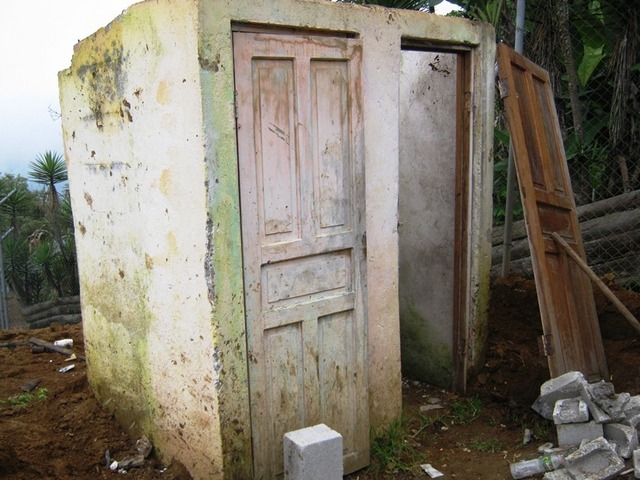 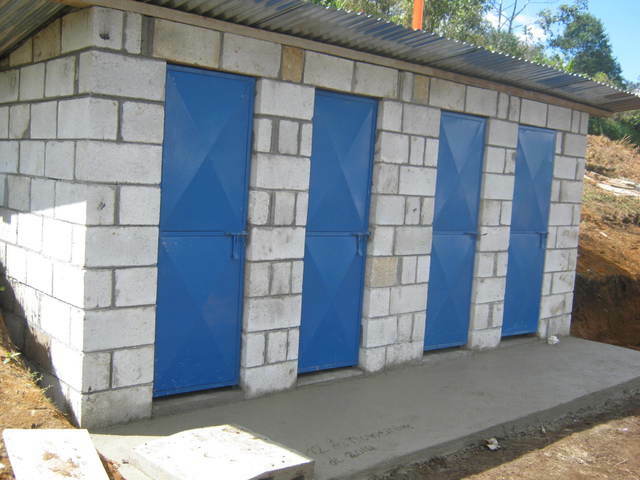 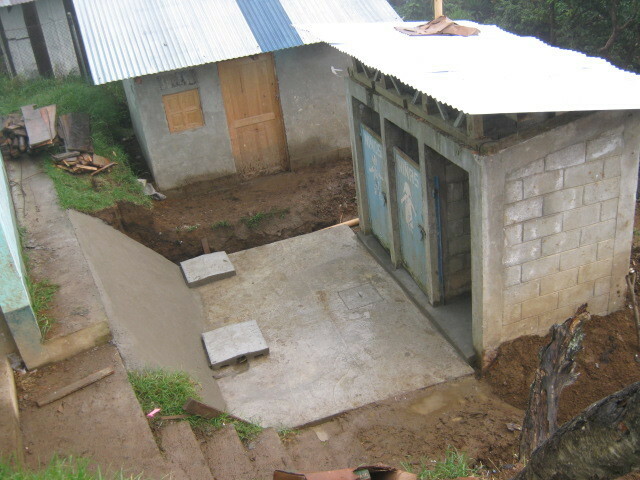 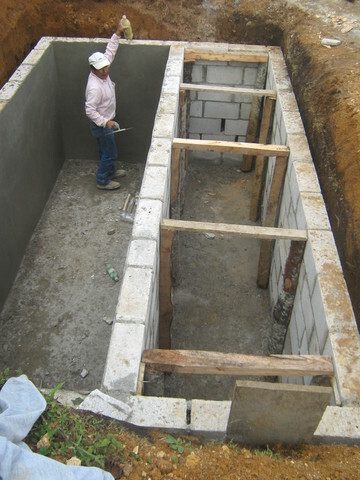 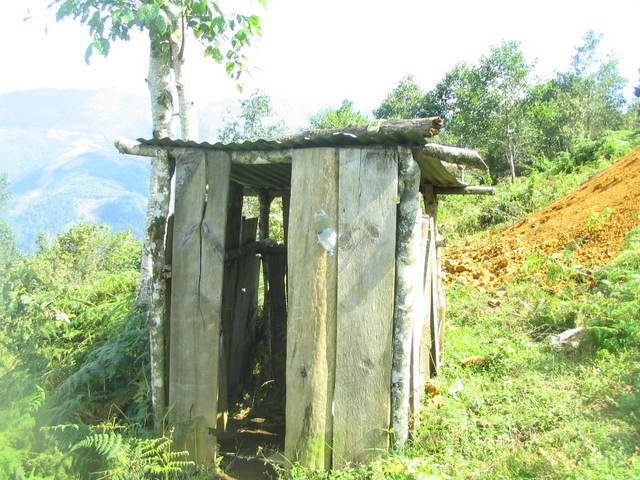 The latrine facility will also be used by the community since the school in many cases is also the community center. 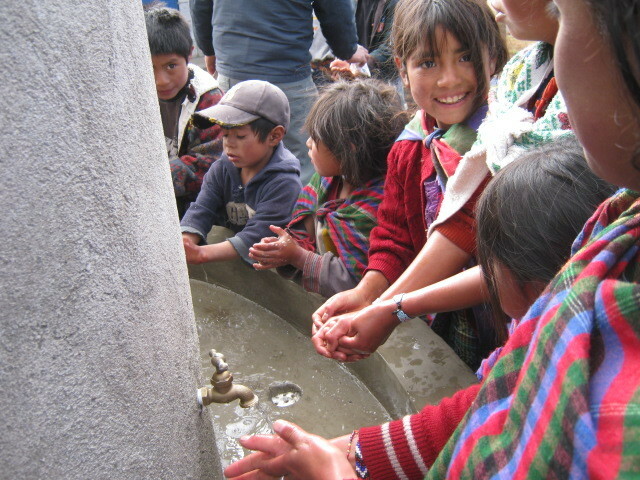 The children will be recieving hygiene education from APS and the Peace Corps Healthy School Project, but the communities and families in general will receive added benefits from the children being ill less.